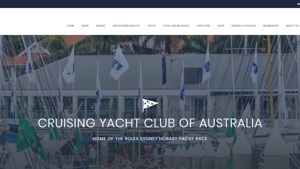 As the home of the internationally renowned Rolex Sydney Hobart Yacht Race, the Cruising Yacht Club of Australia is a unique venue for functions, meetings and celebrations. 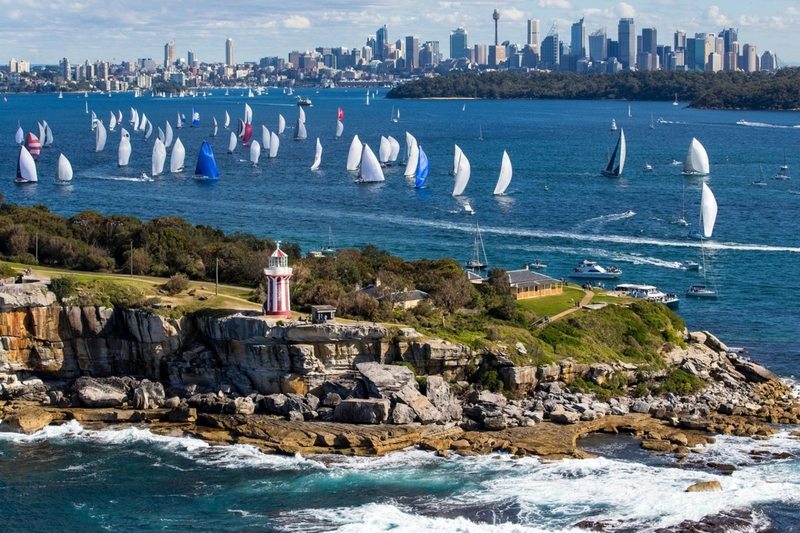 Just ten minutes from the Sydney CBD and steeped in sailing history, the club is situated between green parklands and quiet, inner harbour waters with views over the bustling marina to the Sydney city skyline. The CYCA offers full function co-ordination services and award-winning cuisine from Blond Catering for a wide range of functions – meetings, corporate functions, weddings, cocktail parties, presentations and more. Over the years the Cruising Yacht Club of Australia has become Australia's leading exponent of ocean racing and cruising, and sea safety. In 1945 a planned cruise to Hobart quickly turned into a race and the famous Sydney Hobart Yacht Race was born. 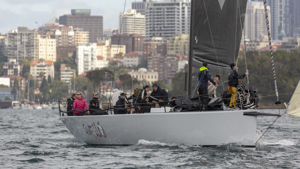 The race captured the imagination of the Australian public and it soon developed into an international yachting classic, attracting competitors from around the world. Click on the photo above to visit the CYCA digital archives or watch historical videos of past Sydney Hobarts. Visit the CYCA Online Shop today where you will find the latest range of men's and women's club clothing exclusively manufactured by Musto and a range of merchandise. The historical publication of the club "From Ratbags to Respectability" covering the CYCA history from 1945 until 2006 can also be purchased through the online shop. A must-have for every club member, or a great gift for yachting enthusiasts.